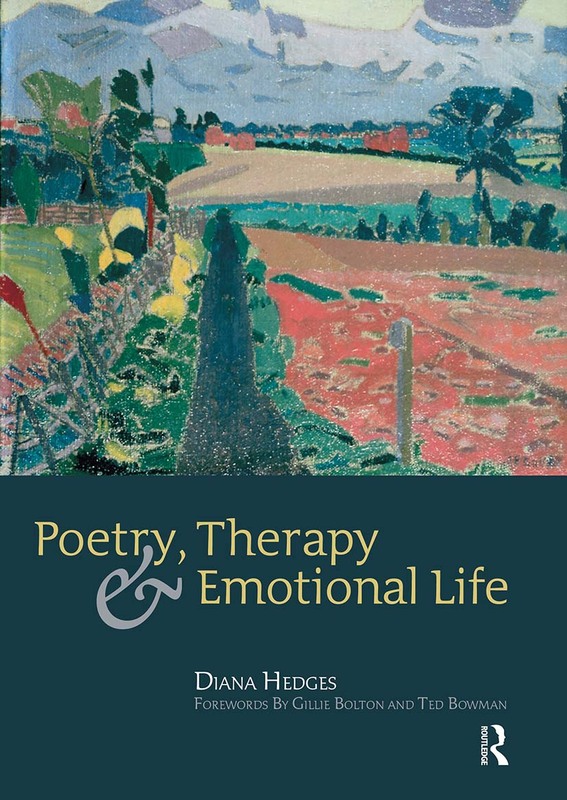 Poetry, Therapy and Emotional Life explores the thoughts of poets, therapists and counsellors in relation to the human condition with a practical component on how poetry can be used in therapeutic work. Concentrating on the theories of Freud, Jung, Rogers, Berne, Perls and Ellis, the book examines topics such as human motivation, experience and neurosis. It encourages readers to take a fresh and enthusiastic approach to their work as counsellors, therapists or writers, and appeals to anyone with a love of poetry or writing as a means of self expression. The text contains a wealth of poetic examples both traditional and modern, along with samples from clients in creative writing groups, schools and healthcare settings. Psychological therapists and counsellors, health and social care workers, and writers alike will find this very accessible book invaluable. Using poetry with young people: survive and shine!